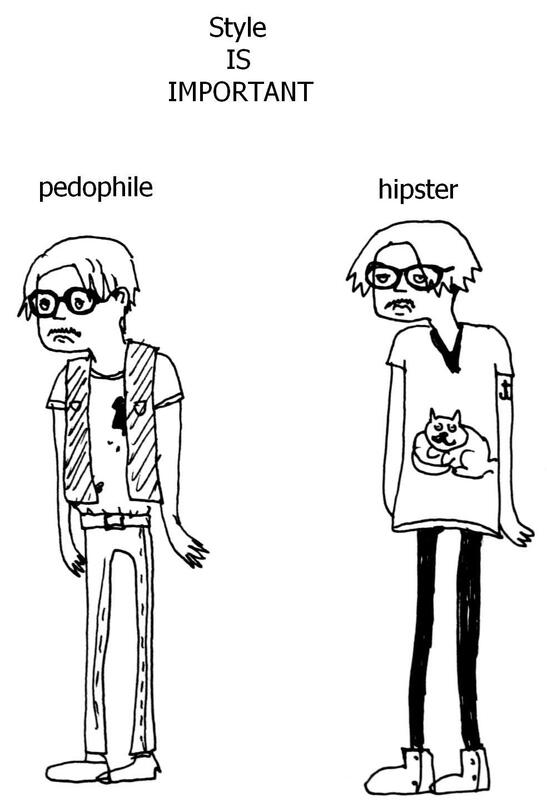 besides, i’ve started to like hipsters! This entry was posted in nonsense and tagged hipsters, paradox. Bookmark the permalink.